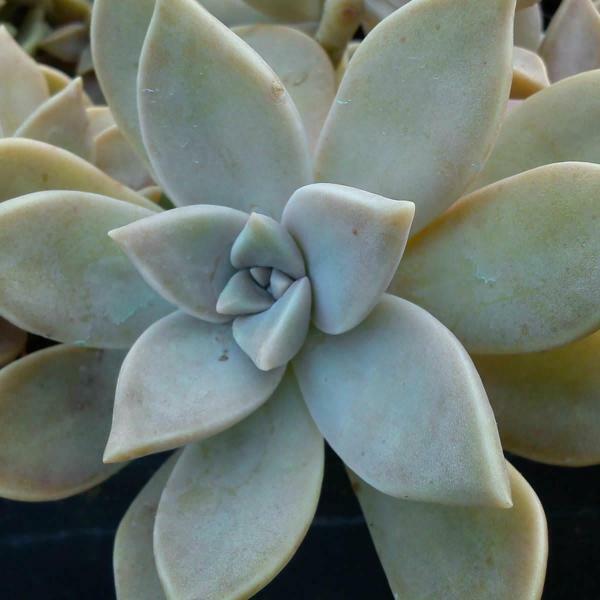 Description: This biennial plant consists of a rosette of basal leaves during the first year. 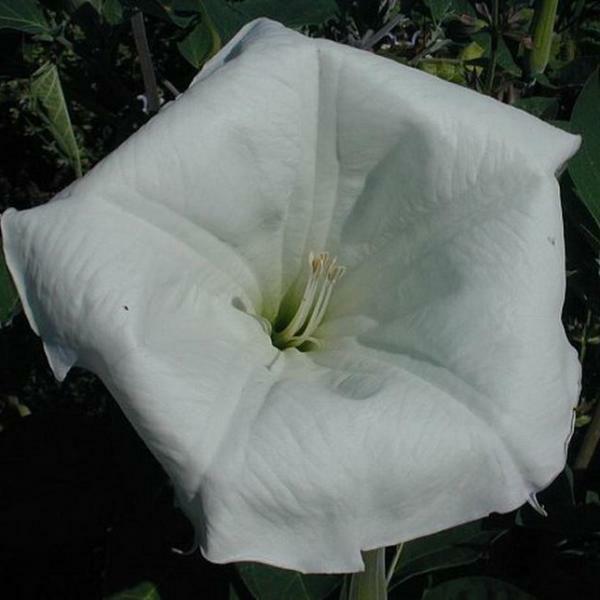 During the second year, this plant becomes about 2' tall; it has branching stems that have a tendency to sprawl. The foliage contains a yellow-orange sap with irritating properties. 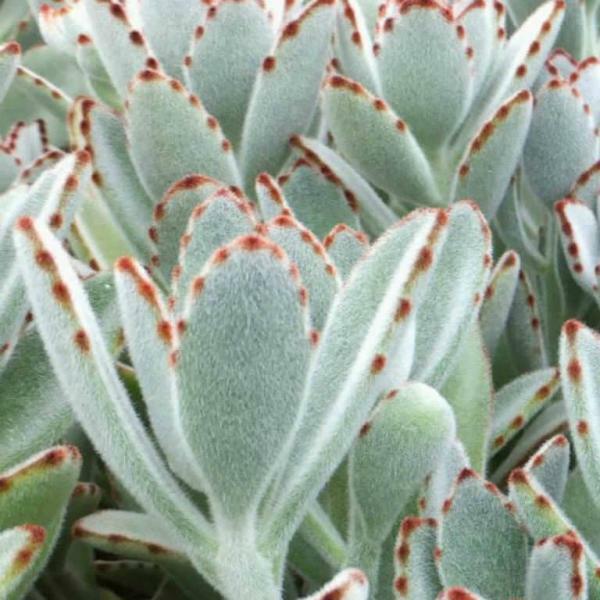 The rather stout stems are angular, glaucous, and covered with scattered hairs. The alternate compound leaves are up to 6" long and 3" across; they are pinnate-pinnatifid or bipinnatifid and hairless to mostly hairless. 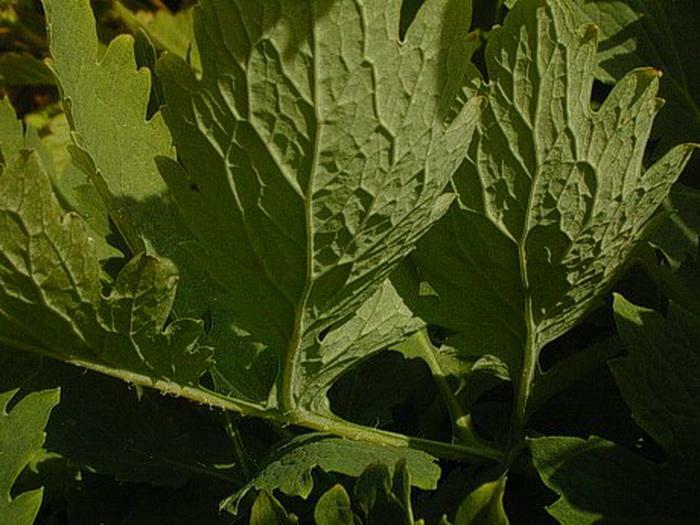 Each compound leaf typically has 5 leaflets or lobes that are ovate or obovate in overall shape. 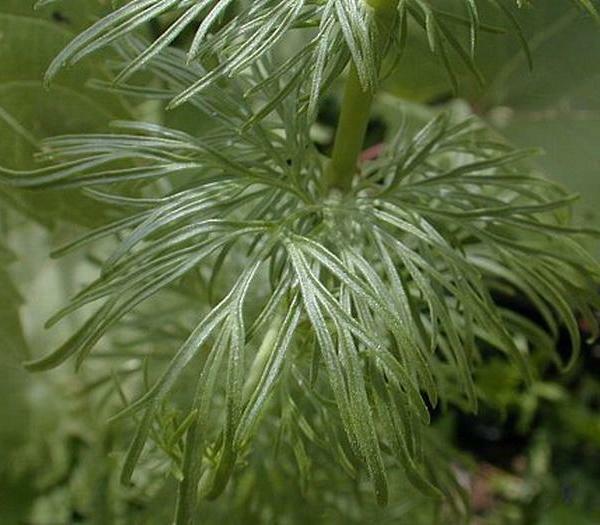 These leaflets or lobes are pinnatifid with secondary lobes; they are green and hairless above, and pale green and hairless below with conspicuous veins. 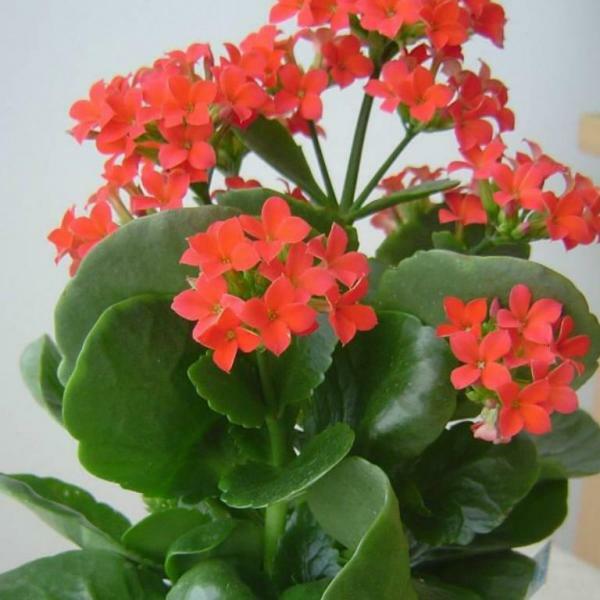 Their margins may be coarsely crenate or dentate as well. The secondary lobes have blunt tips. The rachis (if present) and petiole of each compound leaf may have a few scattered hairs. 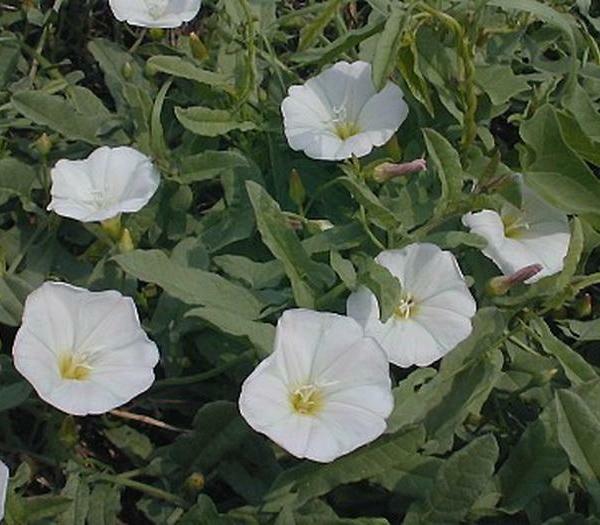 The flowering stalks develop oppositely from the compound leaves. 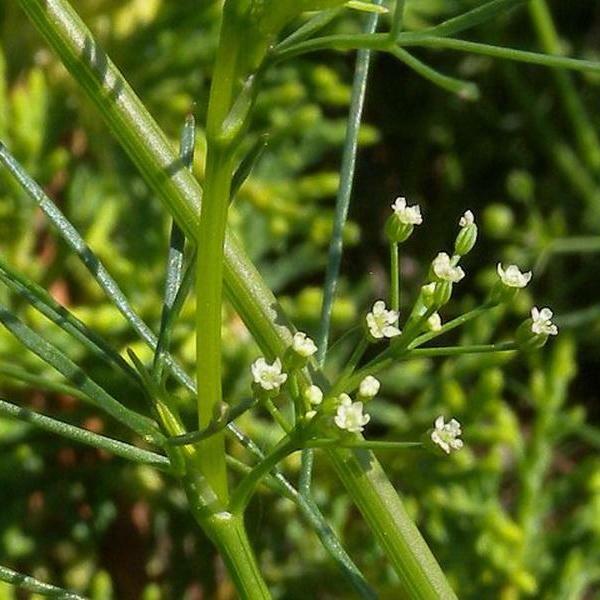 Each stalk is several inches long and it has an umbel of 3-8 flowers at its apex. 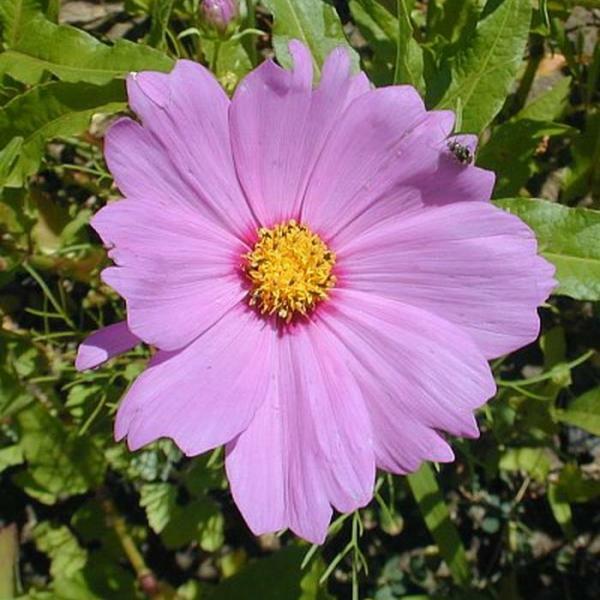 Each flower is ½–¾" across, consisting of 4 yellow petals, 2 sepals that fall early, a pistil with a stout style, and many yellow stamens. 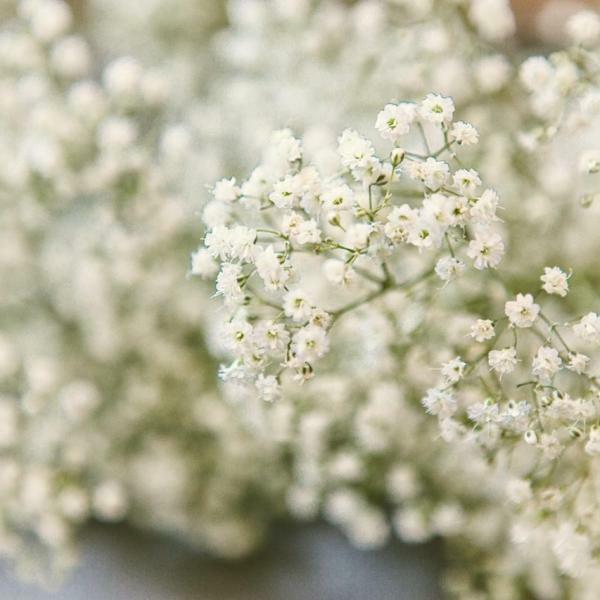 The pedicel of each flower is about ½–1" long. 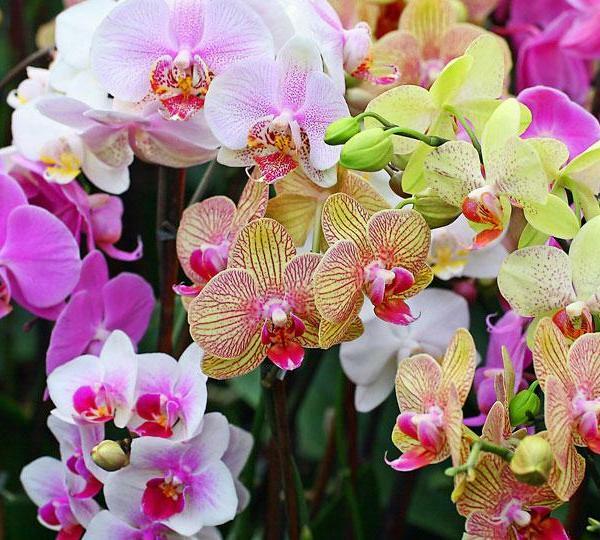 The blooming period occurs during the summer and lasts about 1-2 months. 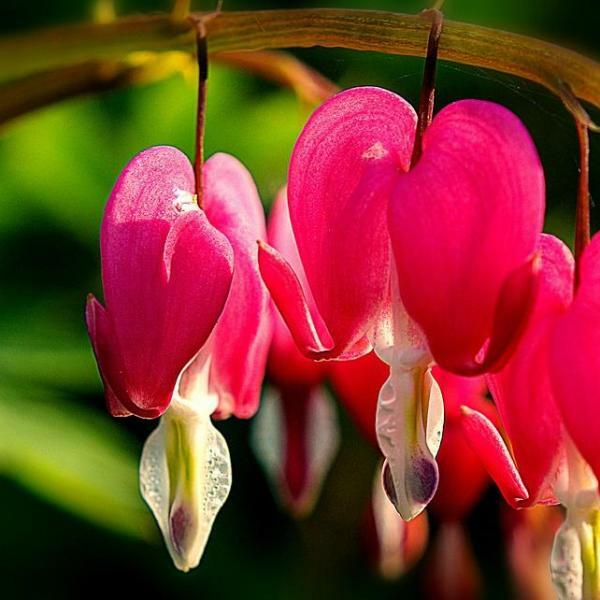 Each flower is replaced by an ascending seedpod that becomes ¾–2" long. Each seedpod is cylindrical and tapers gradually toward the apex; its outer surface is smooth, glaucous, and hairless. As the seedpod matures, it becomes somewhat constricted at intervals (torulose). The seeds are ovoid, flattened, and shiny; they have small white appendages (elaisomes). This plant reproduces by reseeding itself. 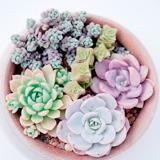 Cultivation: The preference is full sun to light shade, mesic conditions, and a fertile loamy soil. 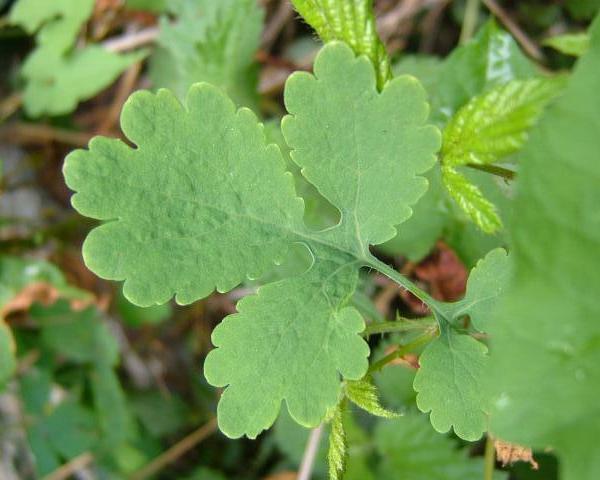 Range & Habitat: Greater Celandine has naturalized in a few scattered counties in Illinois, where it is uncommon and usually doesn't persist (see Distribution Map). 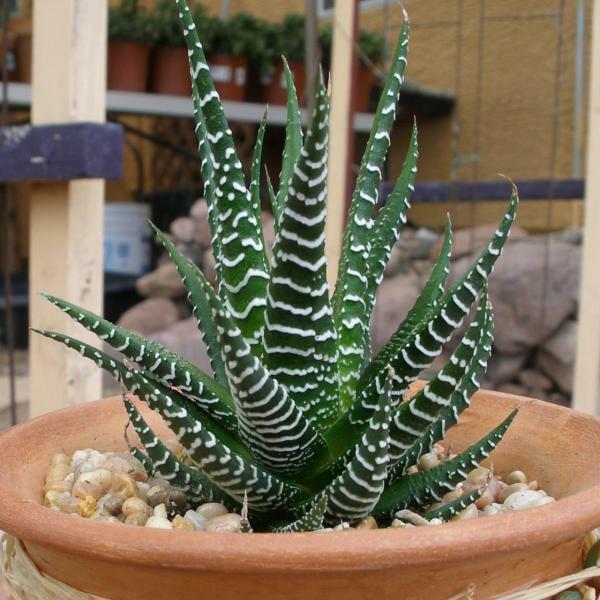 This species was introduced from Europe into North America as an herbal plant and it is still cultivated in gardens. Other habitats include woodlands, roadsides, and waste areas. 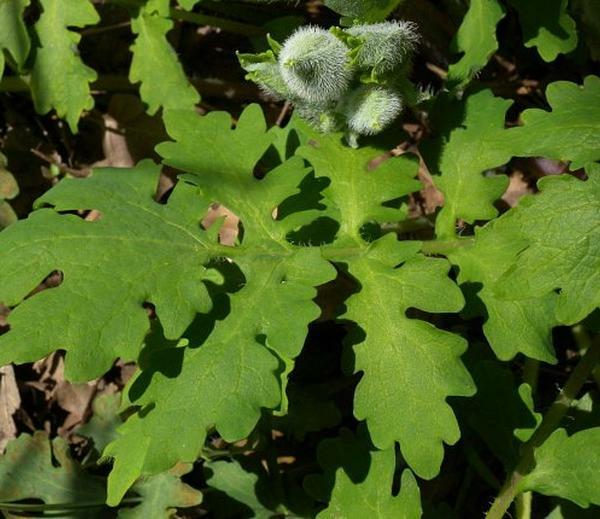 Faunal Associations: As a member of the Poppy family (Papaveraceae), the flowers produce pollen only; likely flower visitors include bees and Syrphid flies. Ants are attracted to the seeds because of their elaisomes (food appendages); they carry the seeds off to their nests and help to distribute them. 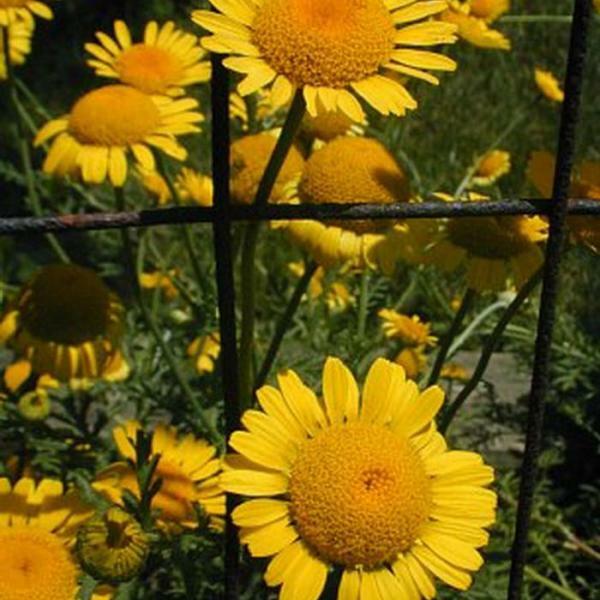 Because the yellow-orange sap of the foliage is toxic, acrid, and bitter-tasting, it seems unlikely that mammalian herbivores feed on this plant. 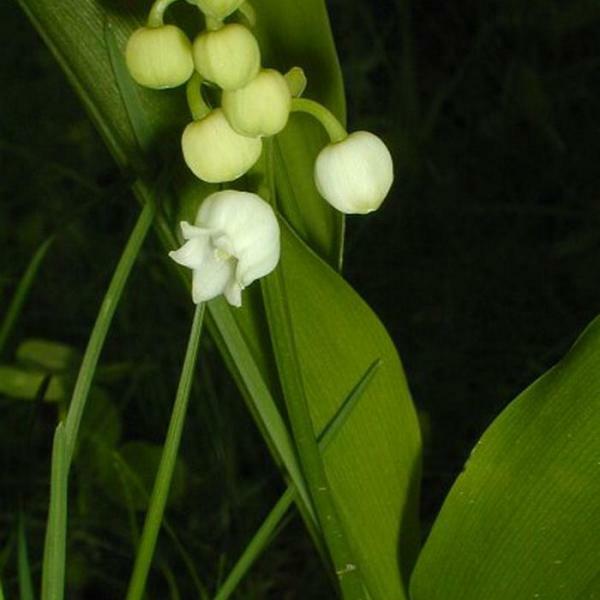 With the possible exception of insects, the value of this plant to wildlife is low. Photographic Location: An herbal garden at Meadowbrook Park in Urbana, Illinois. 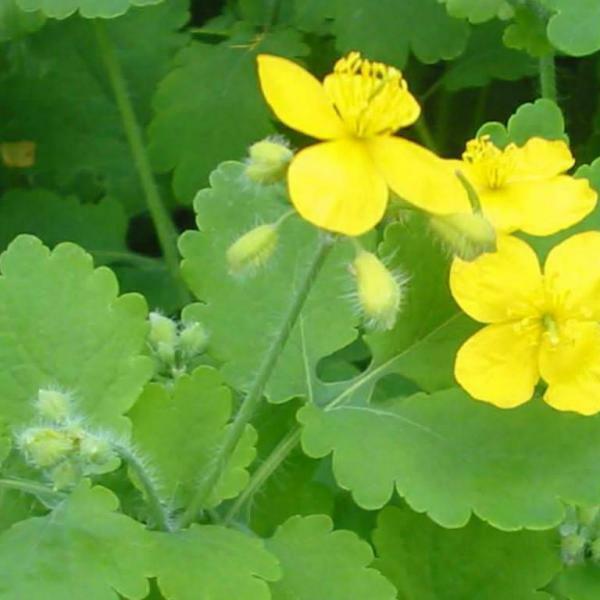 Comments: In the past, the sap of Greater Celandine was used to remove warts and it had other medicinal applications. However, such practices are not recommended because the sap is toxic and extremely irritating to the skin and eyes. Greater Celandine has smaller flowers than other members of the Poppy family in Illinois and its seedpods are more narrow and cylindrical as well. Because its flowers have four petals and its seedpods resemble siliques, this species could be confused with a member of the Mustard family. 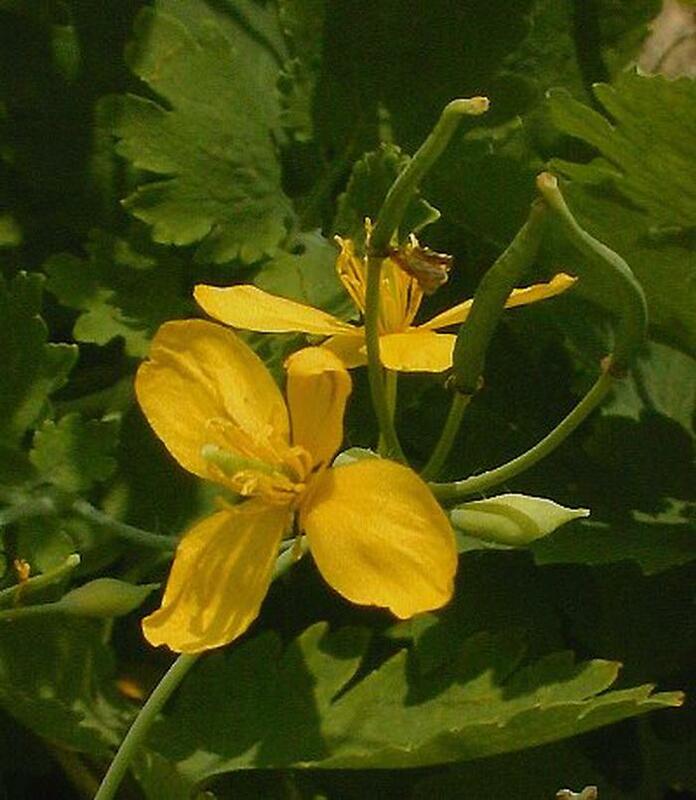 However, the flowers of Greater Celandine are larger in size than most members of the Mustard family and it has a distinctive yellow-orange sap. Lesser Celandine refers to another European species, Ranunculus ficaria (syn. Ficaria verna), which is a member of the Buttercup family (Ranunculaceae). 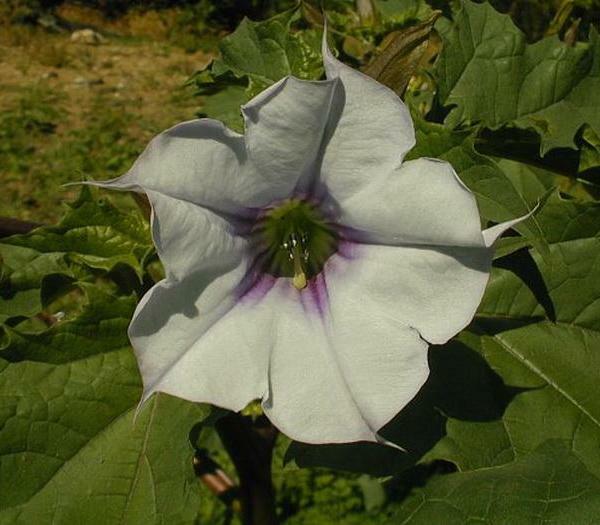 This latter species has yellow flowers with 8-12 petals and its leaves are orbicular-cordate with crenate margins. 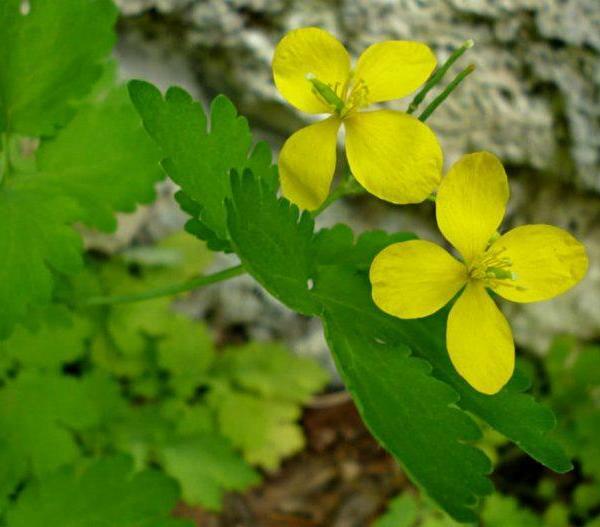 Therefore, it is easily distinguished from Greater Celandine.